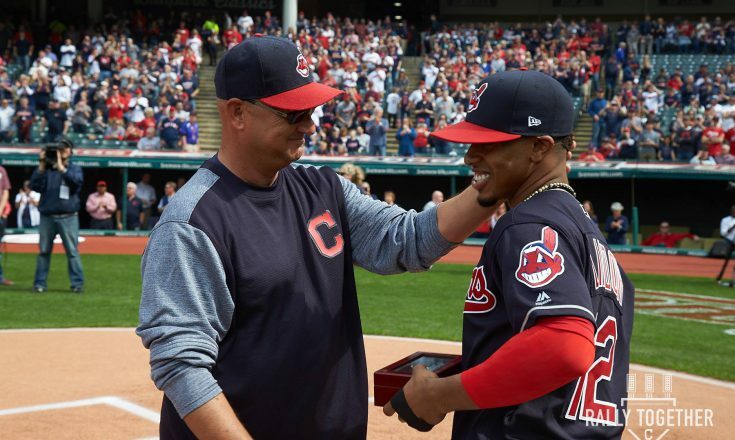 The Cleveland Indians’ 2017 campaign has gotten off to a strong start following the team’s three game sweep of the Texas Rangers. 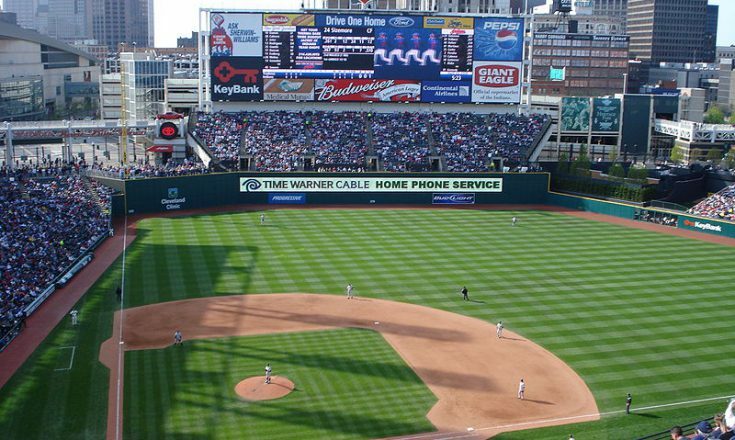 The road trip culminated in a 9-6 victory for the Tribe last night that ended in dramatic fashion. 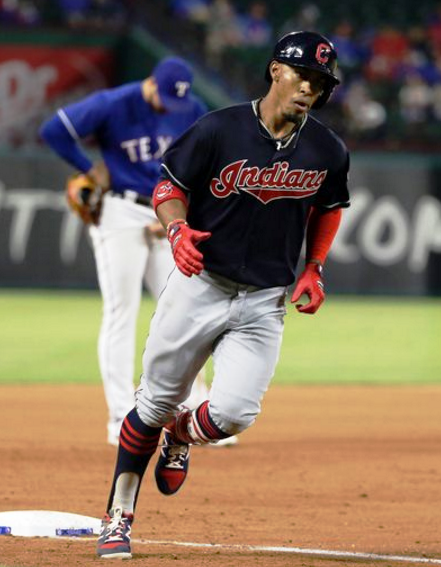 Trailing Texas 4-6 in the top of the ninth, Cleveland got a boost from breakout star shortstop Francisco Lindor. With the bases loaded, he took Sam Dyson deep for a go ahead grand slam. 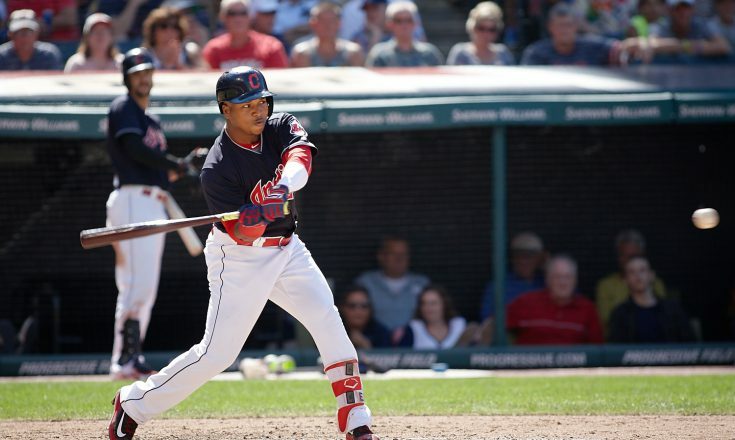 It was Lindor’s first career grand slam and Dyson’s second blown save of the young season. The Indians get back to action on Friday in Arizona against the Diamond Backs.